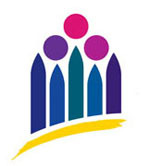 The Board of Deacons is often called “the heart of the church.” Deacons are responsible for the care of the congregation and outreach ministries. 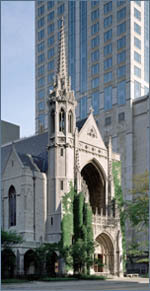 The Replogle Center for Counseling and Well-Being is Fourth Presbyterian Church’s response to the mental health needs of its congregation and community. The Elam Davies Social Service Center helps meet the basic human needs of food, clothing, and a caring community for people who are homeless or living in poverty. Stephen Ministry offers one-to-one caring relationships so that those who are hurting receive the love and care they need to be supported through challenging times. For more information about caring at Fourth Presbyterian Church, contact Judy Watt, Associate Pastor for Pastoral Care (312.573.3360).